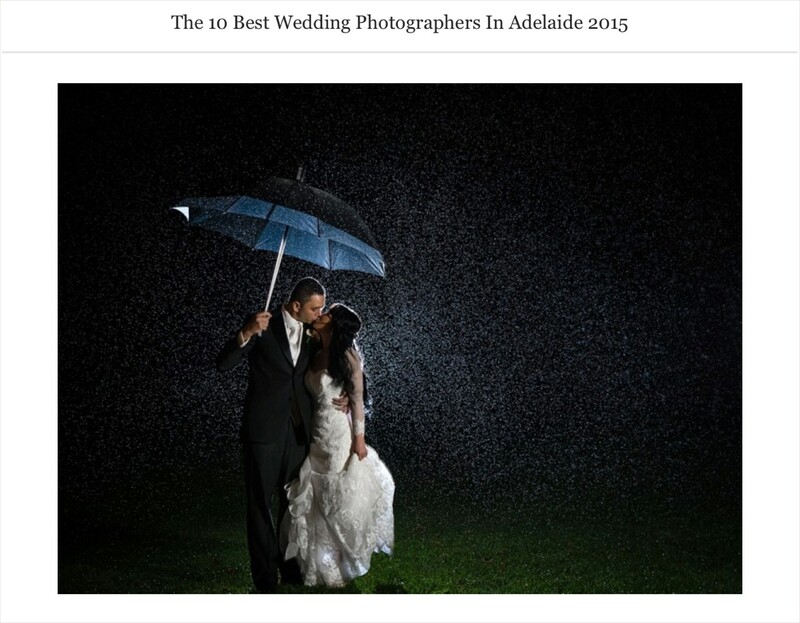 I think it’s high time Jade took a moment for a humble brag, and what better time than now, when she’s been listed as one of the Top Ten Adelaide Wedding Photographers for 2015 by the Knot. 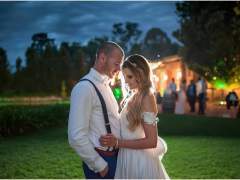 The Knot wedding magazine and website is a significant tool in wedding planning, and to be named by them amongst the top ten photographers in Adelaide weddings is unreal. 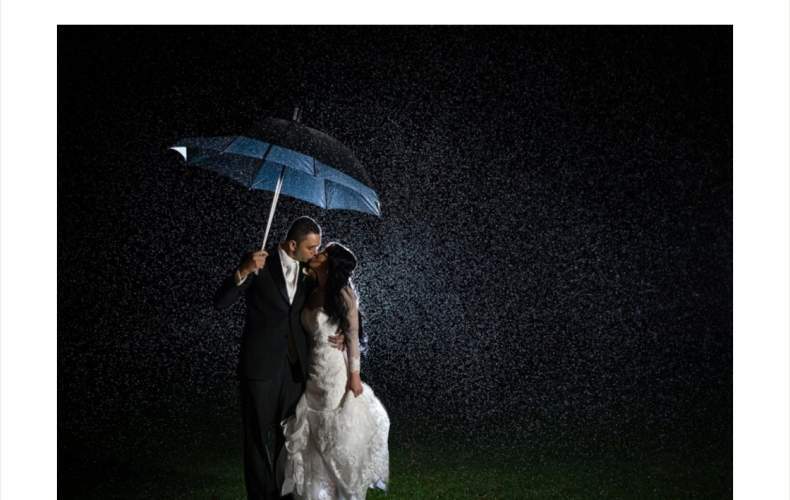 When there are a multitude of photographers all over SA, not just Adelaide, it is humbling to even be considered, let alone named as one of the best. 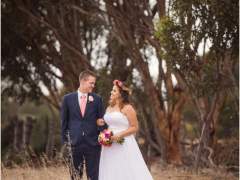 Thank you to everyone who shares their experiences of Jade Norwood Photography, here’s hoping we can take it from best Adelaide Wedding Photographer all the way to best wedding photographer in Australia!